English language education centre The Alternative Story has seven branch locations in Singapore, one of which is within AMK Hub shopping centre (53 Ang Mo Kio Ave 3). The Alternative Story creates an environment where curiosity for the English language is kindled and a child will come to classes loving to learn. In the process, the child does not just learn to achieve high scores but also develops a thirst for knowledge which will follow them through their lives. 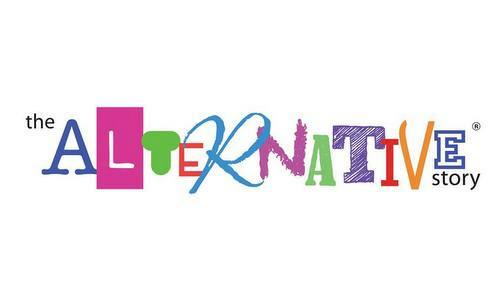 Available classes at The Alternative Story are for Creative Writing (plot development, characterisation, varied sentence structure) and Regular Classes: CW + Paper 2 Components (grammar, synthesis, comprehension, visual text). The Alternative Story’s official Facebook brand page is available at www.facebook.com/TheAlternativeStorySg/. You can also follow the company’s official Instagram account, which in turn is located at www.instagram.com/thealternativestory/.